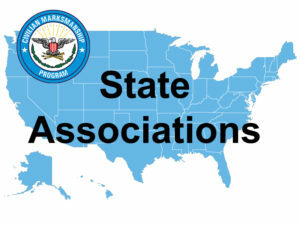 The CMP has Memoranda of Understanding (MOU) agreements with the Air Force, Army, Marine Corps, and Navy JROTC Commands, National 4-H Shooting Sports and the Boy Scouts of America to support the marksmanship programs of these organizations. 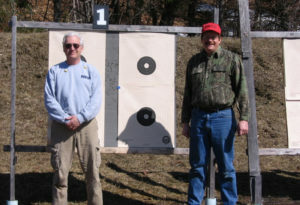 These agreements automatically make all JROTC units with marksmanship programs, 4-H Shooting Sports Clubs and BSA/Venturing organizations with marksmanship affiliates of the CMP. 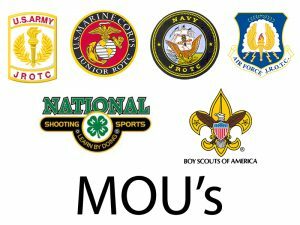 As an MOU Affiliate, JROTC units, 4-H Shooting Sports Clubs and BSA organizations do not pay annual CMP affiliation fees. 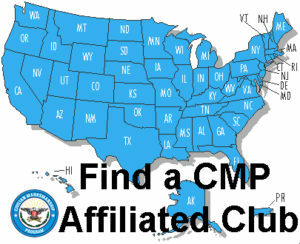 Even though MOU's are automatically affiliated with the CMP, these organizations must still enroll with the CMP by submitting an Affiliation Application so that the CMP will have contact information for them. 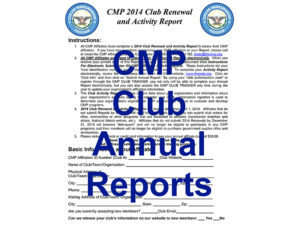 Download a printable MOU Annual Report. 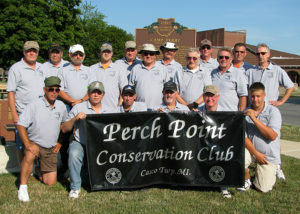 Annual Reports are due April 1st.